– Remix has to be fully produced by you, no ghost productions. – Link should not be shared with any other party but Harsh records until remix contest is over. – Like, share this post. – Repost Acapella track on soundcloud. – Download stems through our soundcloud. – Upload your mastered remix to a soundcloud private link. 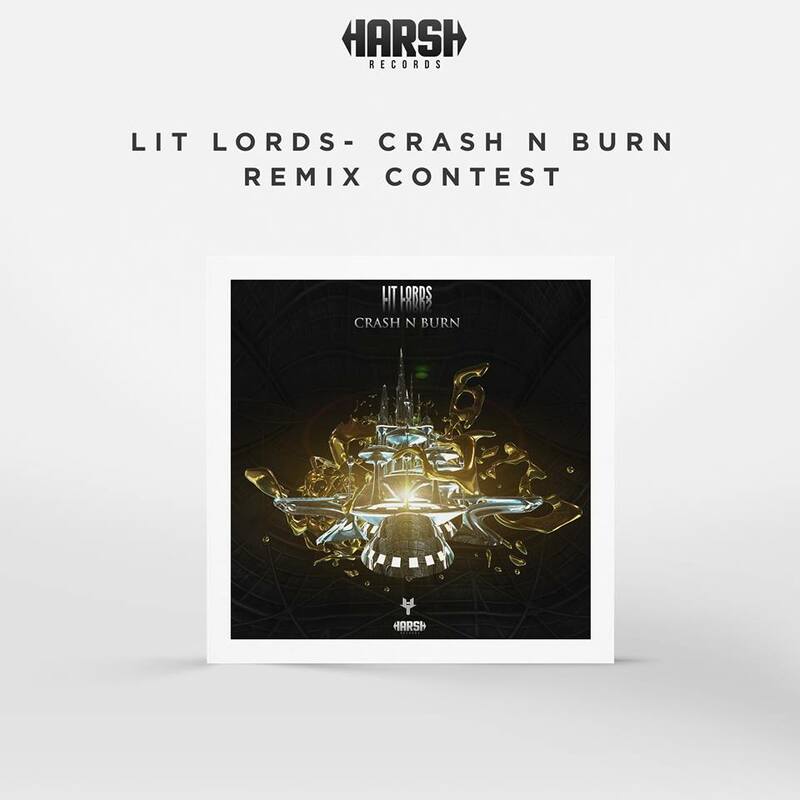 – Official remix release on Harsh Records along the best uprising producers in Lit Lords Official Hard City Remixes EP!